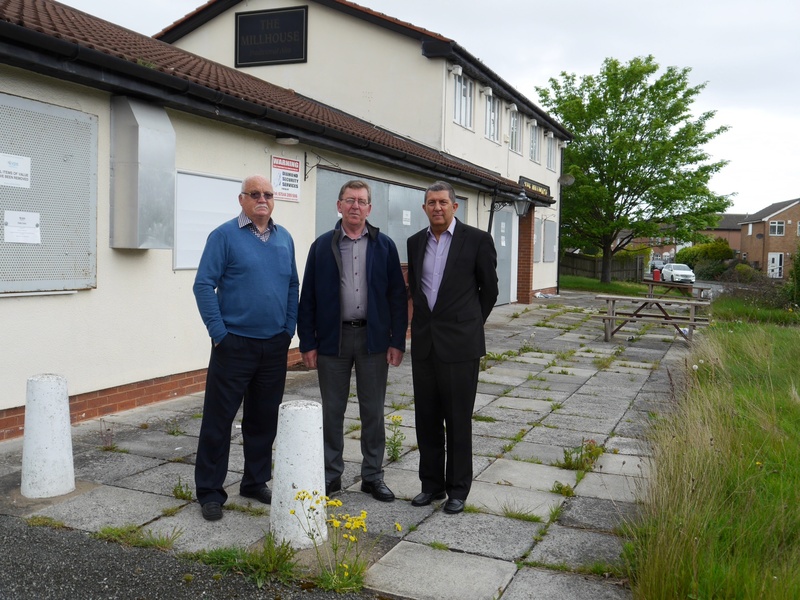 Information obtained by campaigners fighting to save Wirral’s last remaining respite care centre has revealed that the Town Hall is paying a private consultant £14,000 to ‘persuade’ families at Girtrell Court to ditch use of Girtrell Court. The ‘cash strapped’ Council has allocated £14,000 to pay a company, Penderells, to provide one-to-one ‘guidance’ to up to 60 families to encourage them to switch to ‘direct payments’ instead. This would mean the families would then be given cash to ‘buy’ respite services from virtually anywhere they chose, but it is not something that is favoured by the users of Girtrell Court. It is your party forcing the council to make these cuts in the first place!!!! Thank you for your email. It is not the Governments choice to close Girtrell Court, it is Wirral’s Labour Council. They have the money to keep it open but have chosen to spend it on other services.